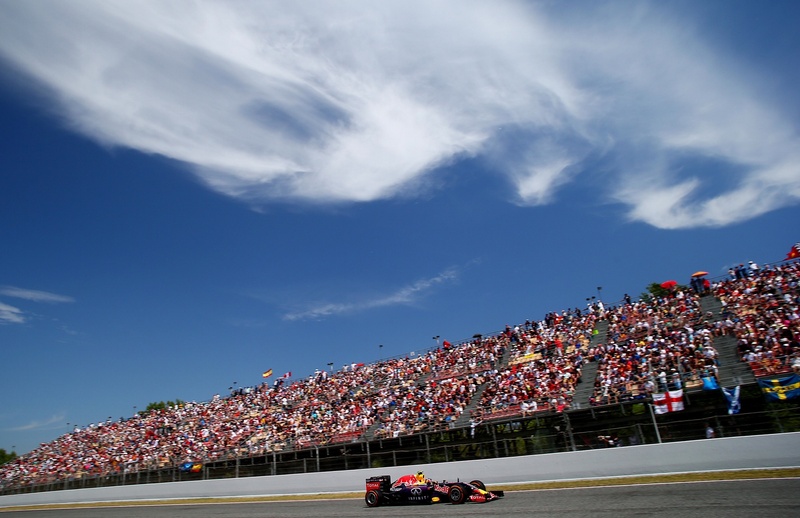 The Circuit de Catalunya is the first stop for Formula 1 in Europe. Every year it is the first chance to get to see the drivers and teams who bring us the most spectacular motor racing display in the world. Due to its great geographical location, it offers a plethora of possibilities in terms of available tourist attractions. The Circuit is only 30 minutes from Barcelona, which makes it possible for visitors to experience the city’s fantastic architecture (the Sagrada Familia, the Gothic Quarter, La Rambla, etc. ), do all kinds of shopping, enjoy the local cuisine and participate in dozens of other leisure activities. These include the beaches of the Catalan coastline, from the Coast of the Maresme to the Costa Brava. And the weather in May, the month during which the race is held, is perfect for enjoying the sun on Catalonia’s beautiful beaches. 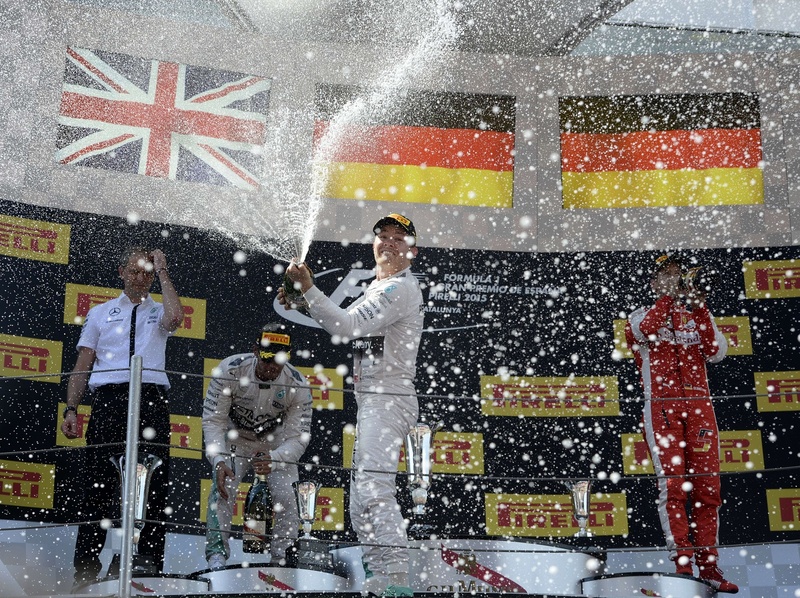 Every year, the Spanish Formula One Grand Prix is a resounding success at all levels because the spectacle of Formula 1 in Europe begins here. This hotel is next to Diagonal Mar Shopping Centre and Barcelona’s CCIB Convention Centre. It offers a seasonal outdoor pool, fitness centre and air-conditioned rooms with a plasma TV. The large rooms at the Hilton Diagonal Mar feature modern decor. Each one has Wi-Fi access and a private bathroom with a hairdryer, bathrobe and slippers. The Hiltons Indigo Restaurant serves Mediterranean and Catalan food. There are also 2 bars, including a seasonal poolside bar with a terrace. El Maresme-Forum Metro Station is 2 minutes walk away, and from here you can get to central Barcelona in around 15 minutes. The hotel is just 400m from the Nova Mar Bella Beach and all of our rooms have sea views. The Circuit de Catalunya is just a 30 minute transfer away.